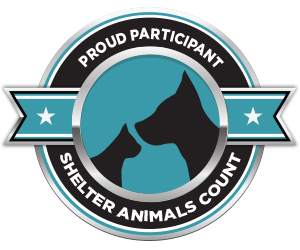 Our all-breed, no-kill, shelter houses 80 pets awaiting forever homes, all thanks to the community it serves. Grants are applied for to upgrade and maintain the facility while individual donations fund day-to-day operations. SPCHS receives no tax funding. We are in need of pet food on a year-round basis. We try to keep the pets on a consistent diet of Kirkland (Costco) kibble due to it’s high quality and low price. We accept all brands of foods, some of which is used in our pet food bank for needy families with pets. Prescription, kitten, and puppy foods are always welcome! What isn’t donated, we purchase, using cash that might otherwise go to serving more animals. Can we get $25 put in each of 80 stockings this year? You can donate here by choosing a square. When you choose a square, you can fill it with a picture of your pet, if you like! You can also stop by the shelter with your cash, check, or credit card, or mail your gift to PO Box 101, Long Beach, WA 98631. The pets would also like gifts of low or no-flavor-added canned fish or poultry, toys, and gift cards for pet & office supplies. Our favorite all-purpose gift cards are for Dennis Company in Long Beach, Costco in Warrenton, and Amazon online. What they want more than anything is a forever home! Come, meet the pets at 330 Second St NE in Long Beach. The Shelter is open 11-4, Tuesday through Saturday. 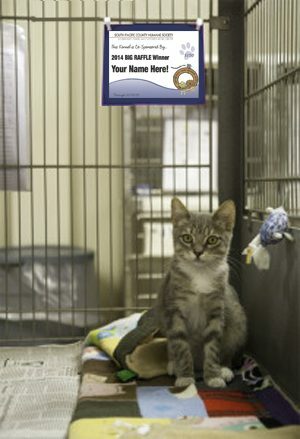 Come, meet the pets: 330 Second St NE in Long Beach: 11-4, Tuesday-Saturday, and online at http://beachpets.com.